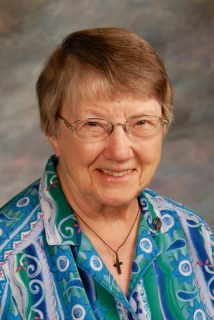 ST. PAUL, Minn. (CNS) — Sister Alice Zachmann thinks of herself as being more of a peacemaker than a history maker. She is both, according to the National Women’s History Alliance, an organization based in Santa Rosa, California, that promotes greater understanding of women’s contributions to American society. Hovelson writes for The Catholic Spirit, newspaper of the Archdiocese of St. Paul and Minneapolis.